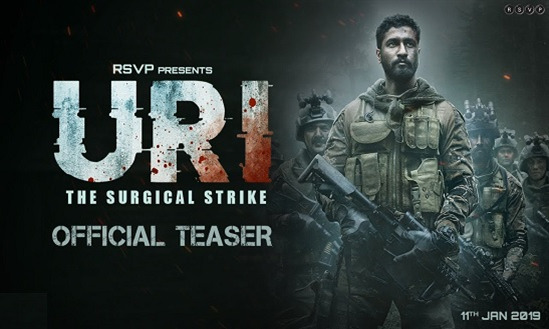 Uri: The Surgical Strike is a Hindi action film written and directed by Aditya Dhar. It stars Vicky Kaushal, Paresh Rawal, Yami Gautam, Kirti Kulhari and Mohit Raina in the lead roles. 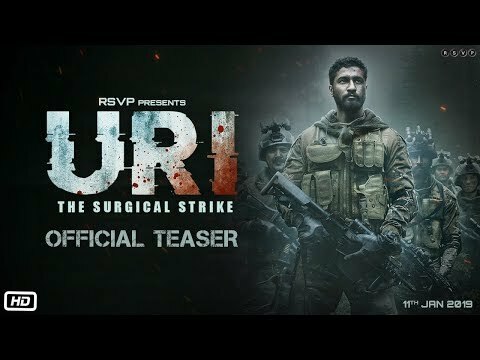 It is based on the 2016 Uri attack which took place on 18 September 2016, near the town of Uri in the Indian state of Jammu and Kashmir.